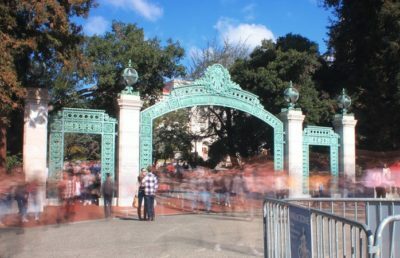 For the seventh year in a row, UC Berkeley has ranked among the top six universities in the world, according to the Times Higher Education World Reputation Rankings. The World Reputation Rankings, which ranks 100 universities from around the world based on teaching and research quality, was started seven years ago by the United Kingdom-based publication. The Times Higher Education, THE, asks experienced, published scholars across academic disciplines to name a maximum of 15 universities which they believe to be best for teaching and research. 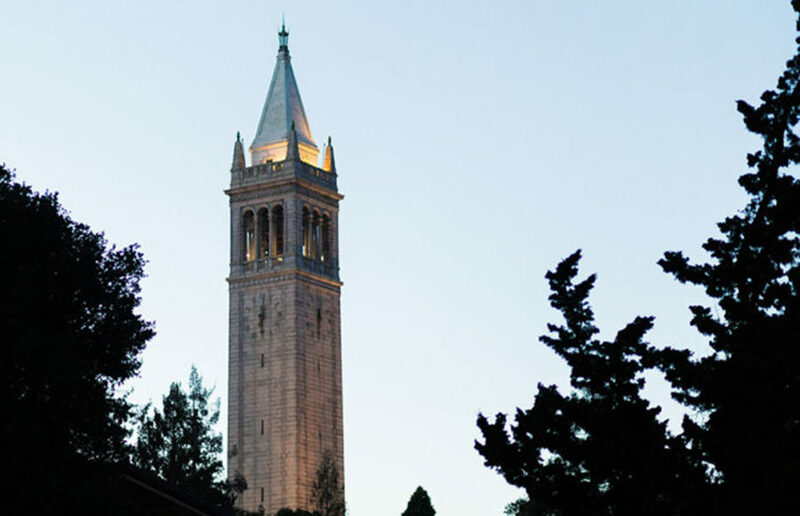 UC Berkeley came in sixth place after Harvard University, Massachusetts Institute of Technology, Stanford University, University of Cambridge and University of Oxford. Princeton University, Yale University, University of Chicago and California Institute of Technology also made the top 10. This year THE received more than 10,000 responses from 137 countries between January and March. The ranking lists 100 universities with the most amounts of nominations by scholars, with 100 being the highest numerical score a university can receive. Harvard University received the max score of 100 in all three categories — overall, research and teaching. 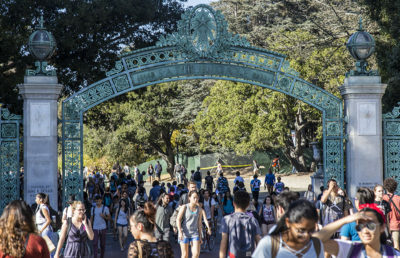 UC Berkeley received an overall score of 60.3, meaning that UC Berkeley was mentioned around 60 times for every 100 times Harvard was mentioned in the university list submitted by scholars. ASUC Senator Jenny Kim said that, while the campus has undoubtedly “earned its way” to the top in terms of academics and research, she is concerned that the ranking fails to take into consideration important issues such as housing, mental health of the students and sexual assault. While the campus has managed to secure its No. 6 spot on the ranking since the list began, this year many Western universities were surpassed by climbing Asian universities. China’s Tsinghua University and Peking University now stand at No. 14 and No. 17 respectively, both climbing four spots since last year and overtaking North American institutions such as the University of Pennsylvania and Cornell University. North American institutions, however, still hold the majority of spots on the list. Universities from 19 countries of all continents beside Africa and Antarctica are represented in this edition.